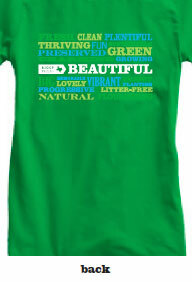 Mungo Creative designed the theme and graphics for the KTB 2013 Annual Conference. 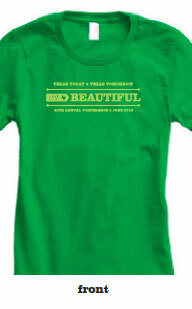 Mungo created the program cover, conference header, postcard invitation and t-shirt design. 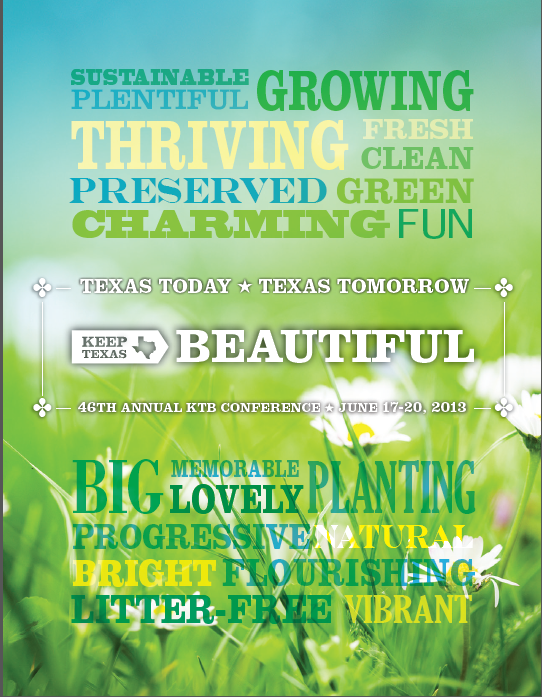 Mungo Creative designed graphics for the Keep Texas Beautiful 2013 Conference, which included the program cover, conference header, postcard invitation and custom t-shirt design.